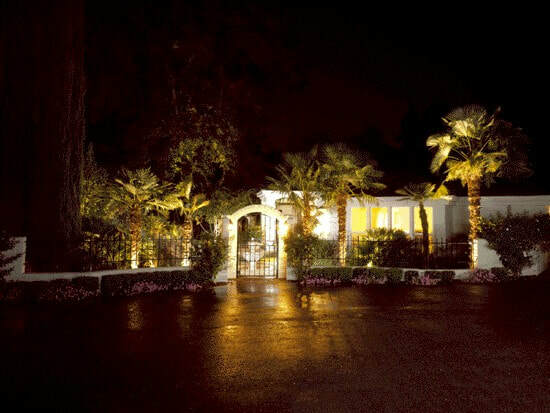 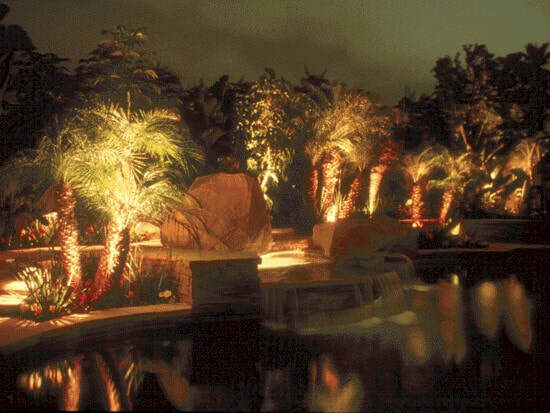 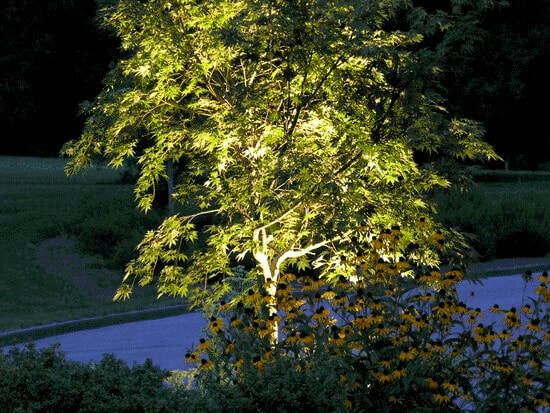 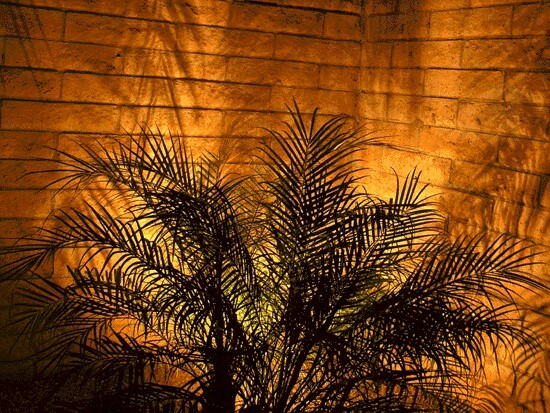 ​Island Environments provides premium solutions in low voltage outdoor lighting applications. 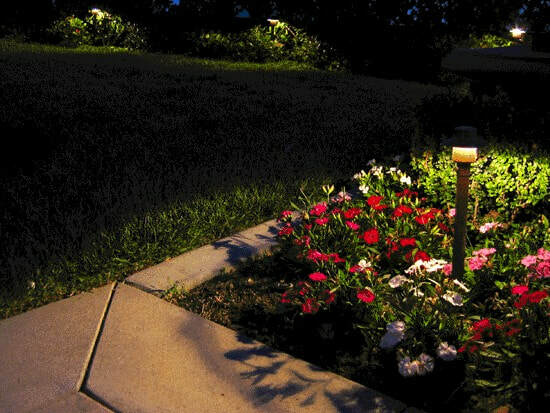 From path lights, tree uplights, spots, downlights we offer high quality very durable fixtures along with superior components and installation. 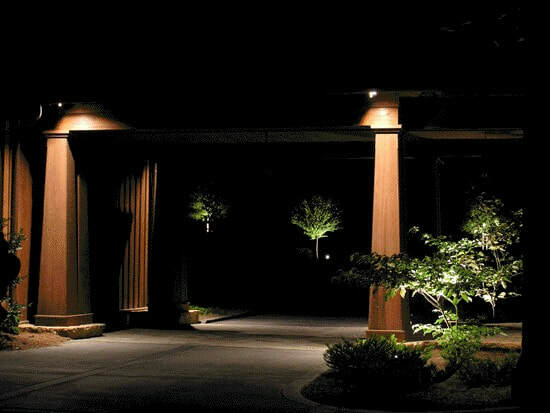 These systems are fully automatic with many user options, expandable as well as very cost effective. 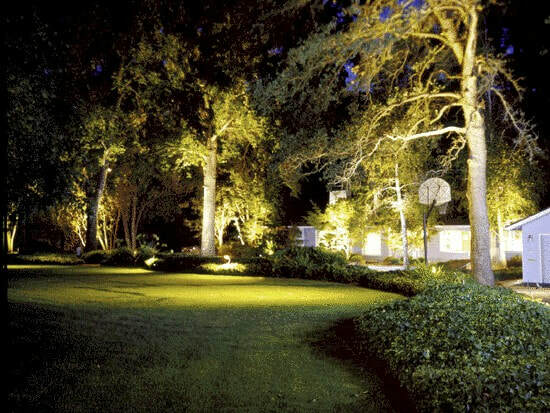 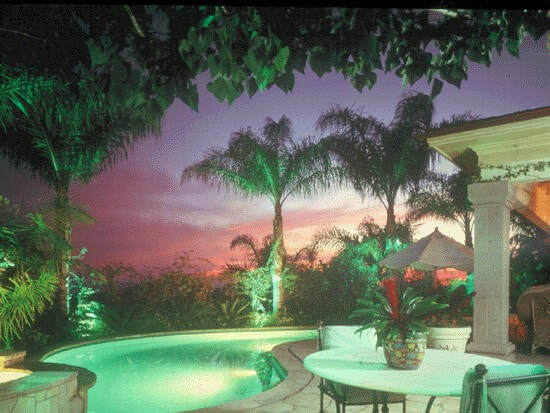 Our experience insures a well planned solution that can dramatically change your nighttime scene. 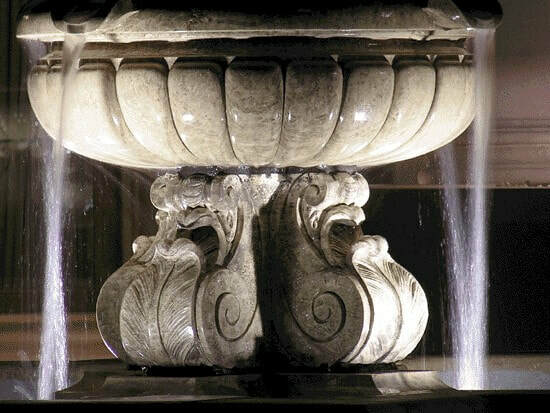 Please call for information and pricing.